Compile Parent class first as it is required for Child class using command javac packageOne/Parent.java. Then compile Child class using javac -classpath . packageTwo/Child.java . Here -classpath is the option to tell javac command from where to pick the classes required for Child.java and . is the current directory which is our classpath i.e. sources.... 7/05/2003 · Hello, With JDK 1.3.1, I used to compile my package-oriented projects simply by compiling the class that contains the main() method. Javac then compiled all the needed class files, depending on the java source files I had modified. In the usual case where you want to compile your whole project you can simply supply javac with your main class and let it compile all required dependencies: javac -sourcepath . path/to/Main.java Questions:... A property is set in the Ant build for each project dependency. Each property name uses the format groupId:artifactId:type[:classifier] . For example, to show the path to a jar dependency with groupId "org.apache" and artifactId "common-util", the following could be used. If you do so, javac will be used to compile all the source files, and then ajc will be applied to the compiled class files for weaving. 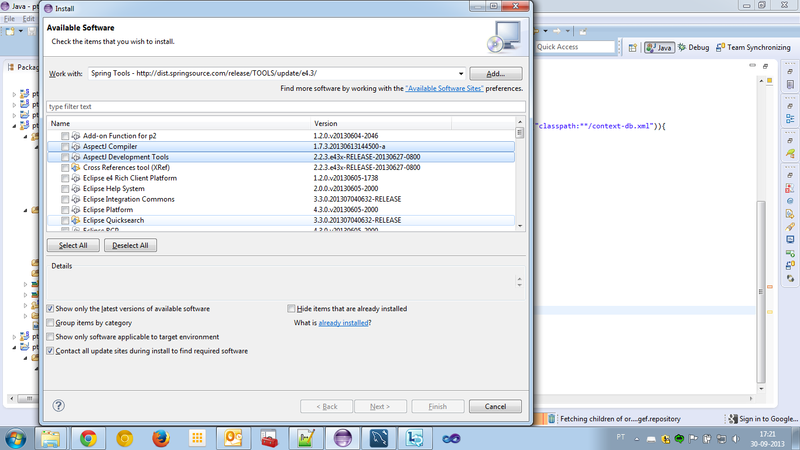 As a result, the overall process (compilation + weaving), will take less time.... To compile Java files just type make. It's also possible to run make with one of the following targets: doc, clean, help, jar, srcjar, bundle, install, uninstall, tags and depend Where 'make doc' runs javadoc on the source files, it will only work for files in a package. 7/05/2003 · Hello, With JDK 1.3.1, I used to compile my package-oriented projects simply by compiling the class that contains the main() method. 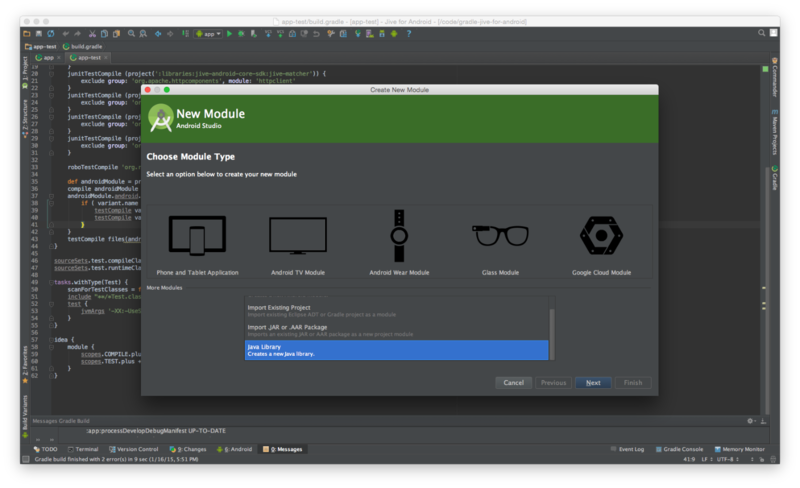 Javac then compiled all the needed class files, depending on the java source files I had modified. 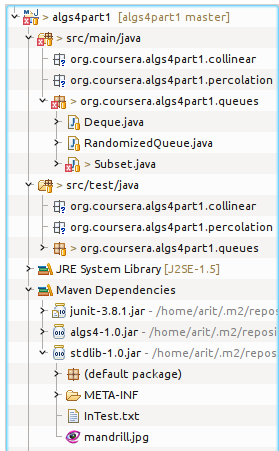 In NetBeans 7.2, I'm having trouble finding how to compile using -Xlint:unchecked in a Maven project. Under an Ant project, you can change compiler flags by going to Project Properties -> Compiling, but Maven projects don't seem to have any such option. A property is set in the Ant build for each project dependency. Each property name uses the format groupId:artifactId:type[:classifier] . For example, to show the path to a jar dependency with groupId "org.apache" and artifactId "common-util", the following could be used.